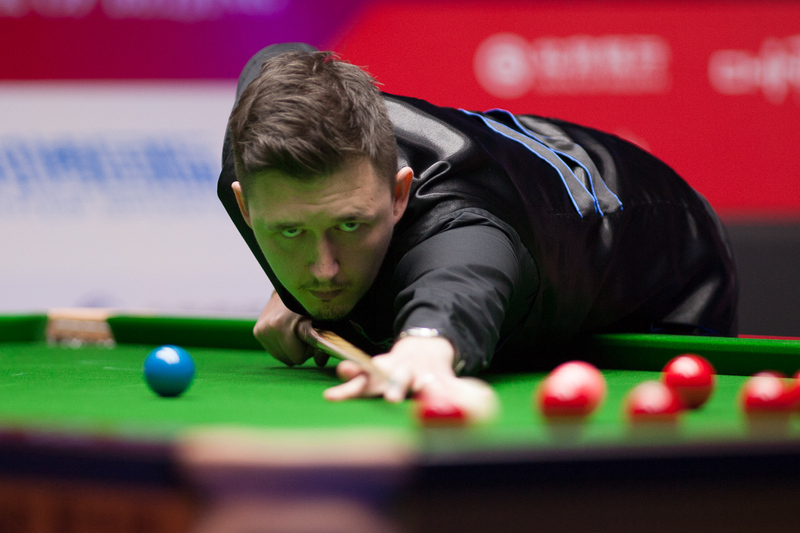 Voting for The World Games Athlete of the Year is underway, with gold medallist Kyren Wilson in the running. CLICK HERE FOR THE VOTING PAGE AND VOTE FOR KYREN NOW! The World Games is a multisports event staged by the International World Games Association every four years during the year following the Olympic Games. It took place in the city of Wroclaw (Poland) in July 2017. Wilson captured the gold medal by beating Ali Carter 3-1 in the final. Over 45,000 votes for the World Games Athlete of the Year award have already been cast for the 21 candidates from 21 sports. After 15th January, the top nine continue in the race to become IWGA Athlete of the Year. The winner will be announced on 1st February and will receive, amongst other prizes, an engraved Tissot watch. Everyone can vote once per day on the dedicated Athlete of the Year page. At the moment Reza Alipourshenazandifar (Sport Climbing) is out in front but there is still time to get Warrior Wilson to the top – so get voting now!